USE VIDEO THE RIGHT WAY AND SAVE MONEY. 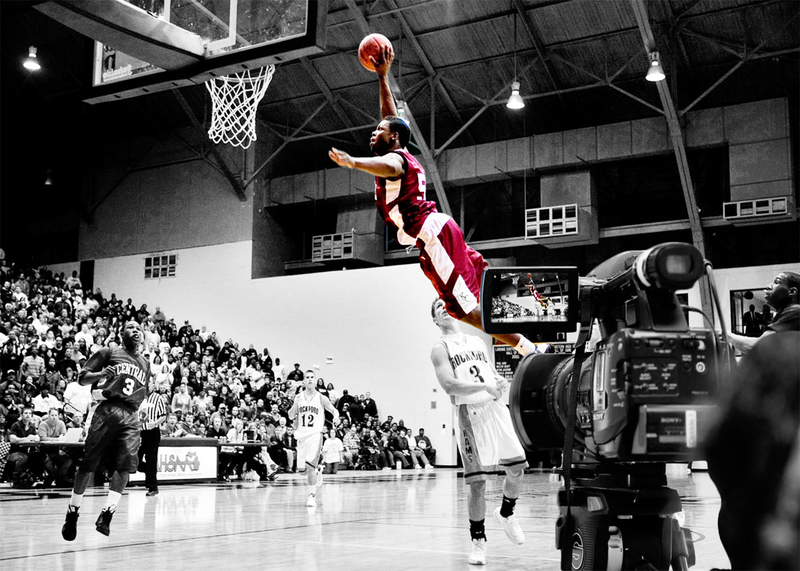 No matter what sport you’re involved in, video is vitally important to your success. No matter how you get it now, we have the tools to help you do it better. We designed our system thoughtfully, to make your video work easier and less expensive. WE UNDERSTAND… AS OFFICIALS, GETTING GAME VIDEO HAS NEVER BEEN EASY. NOW IT IS! Getting your video from coach? Are they using a different video app? No problem! We’ve created our apps to make your officiating transition as easy as possible. Coach can upload direct to you. Trust us, they’ll love it. It’s easier, faster and the video just shows up in your account without adding any additional work for them. Frustrated coaches’ video always leaves you out of the screen? 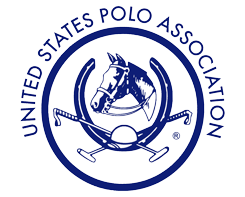 Want to make sure you capture “dead ball” officiating? We accept nearly any type of video format, so grab a video camera for your Intramural Program or Association and start recording. 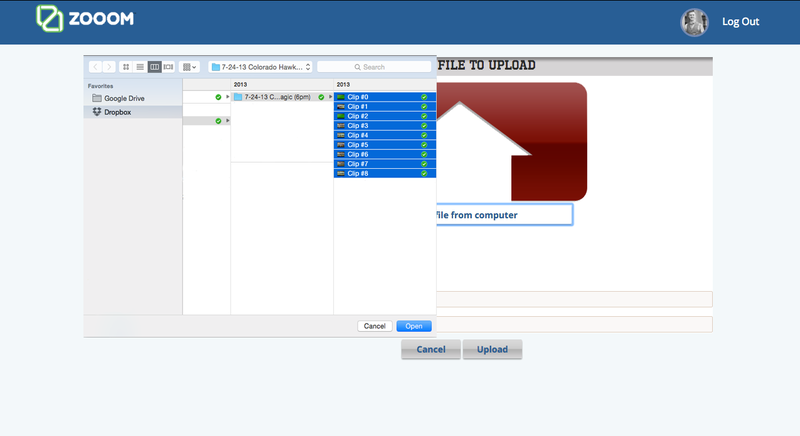 Our uploading process is extremely easy, and allows you to grab any number of video files and drop them in our uploader. Stay organized and see what really matters to officials. Have an iPhone or a iPad? We make capturing video easy. Download our app from the App Store and start shooting. Upload instantly from the app and start breaking your own plays down in a flash. Whether you’re shooting video yourself, or getting it from the team, we get your video to you the fastest. We’ve made it easy to have video sent directly to you, without any additional work for anyone. ZOOOM makes things easier for everyone, so you can focus on using your video to get better. 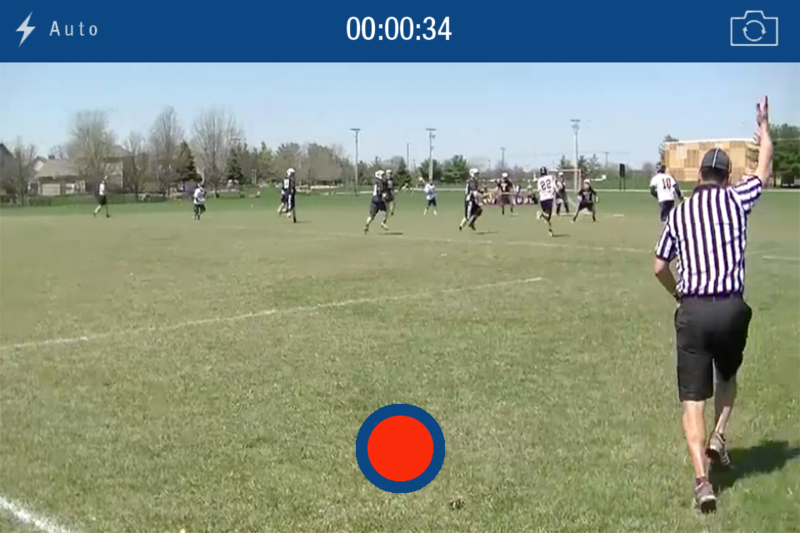 Why pay more for video apps that do less for officiating? Take advantage of the same technology the pros use, for a fraction of the cost of other video apps. We will work with your group to build a solution which fits with your bottom line. Budgets are tight. We’re here to help. Build a network of people who can help you get more out of your video than you’ve ever been able to with other video apps. Study, learn and advance your career like the pros do. Video is the key. We are the tool. And we’re helping Intramural Programs and Associations around the country work together.